Men dressed to the nines in stoic military uniforms invoke an involuntary response of excitement, right? Wearing these uniforms, the men have a lean silhouette and the characteristic shine of the ornaments decorating them, give these men a more dignified look than usual. A sense of beauty. They face forward, hold their heads high and stand tall with a resolute expression. 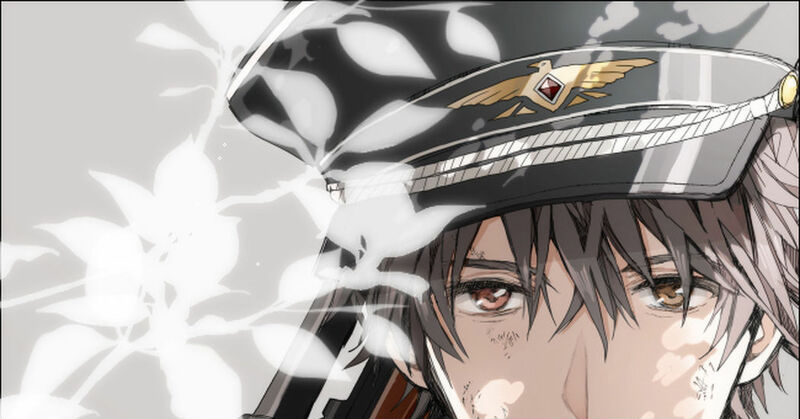 Manga and anime have churned out a variety of male characters seen in military clothing that appears to have encapsulated the hearts of the female fans. Today, we present to you a special on illustrations of the tough yet beautiful military men.